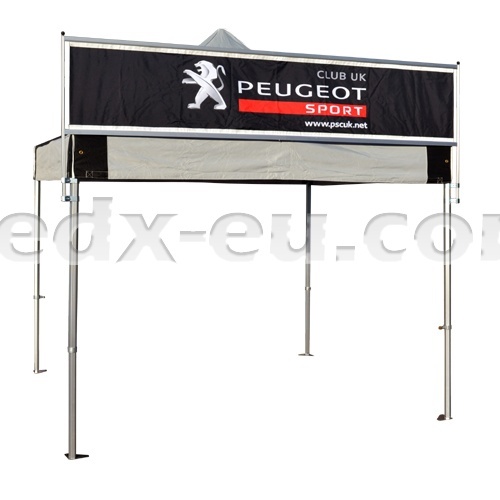 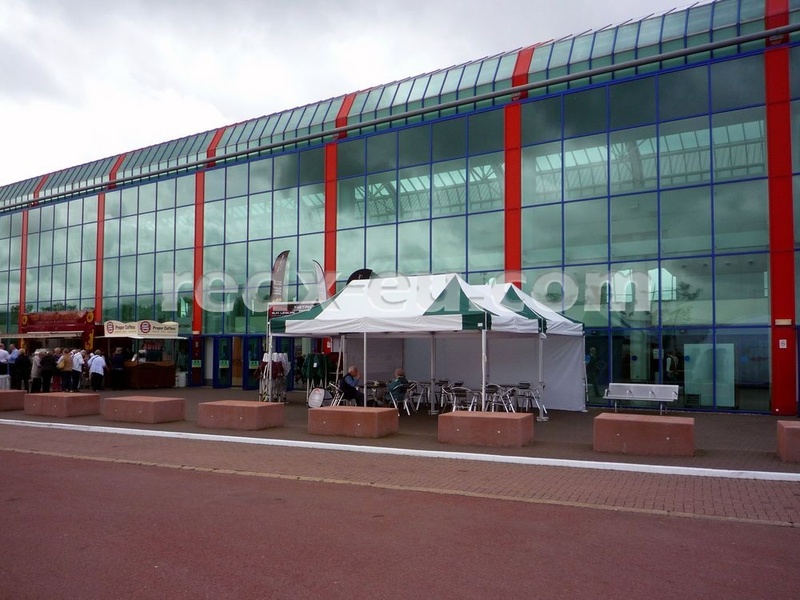 SKY BANNERS extend the promotional area of our instant shelters and attract attention from further afield due to their extra height. 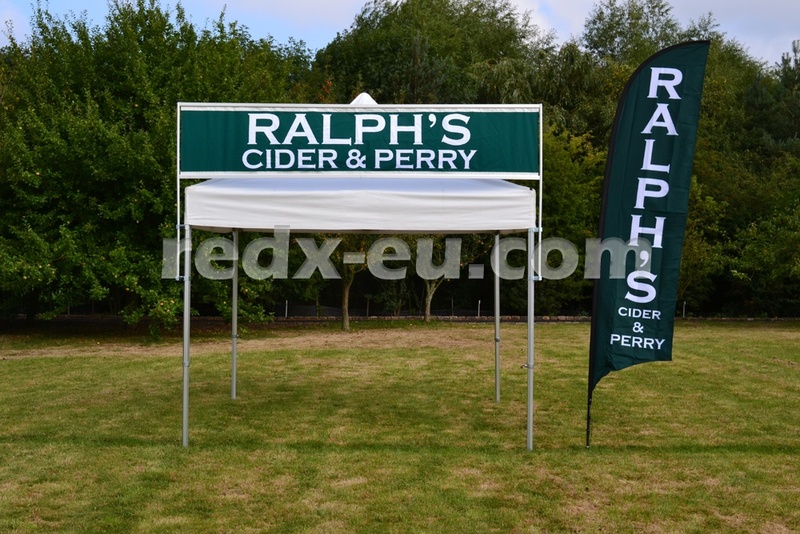 Interchangeable banners allow different designs to be shown using just one frame, when marketing separate products or when particular sponsors are to be promoted. 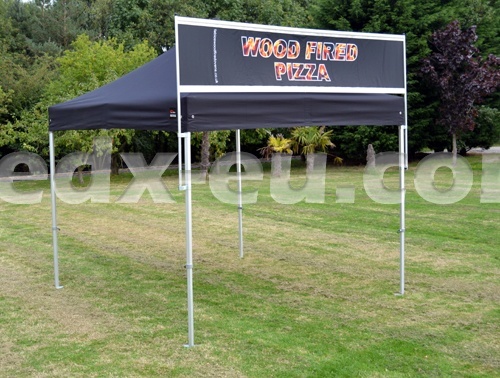 Full-flood digital printing means any graphic image can be printed on the sky banner for a vibrant visual impact at its best.